Over the weekend of July 21st-23rd, we held our second ever Five Minute Friday Retreat. Eighteen ladies had the incredible gift of gathering together at a retreat center in Kansas City, Missouri. By God’s grace, it was a wonderful weekend. The Lord answered so many prayers, over and above all that we asked or imagined. We have so much to give thanks for — everyone made it to and from the retreat safely, we all stayed (mostly) healthy the whole weekend, the accommodations met our expectations, and everyone got along well. We were showered with gifts from DaySpring, (in)courage, and KraftyKash, including copies of the book Craving Connection (our theme for the weekend), and gorgeous KraftyKash Writer keychains. We spent some time free writing for five minutes on Friday night, then sharing our words aloud. Yes, there was laughter, and yes, there were a few tears. What else can you expect with a room full of women sharing their hearts? On Saturday we got to video chat with retreat sponsor Dan King from Fistbump Media, who shared some great tips and advice with us about best blogging practices, mistakes many bloggers make, and some of the benefits of self-publishing. We also got to do a conference call with Craving Connection contributors Kris Camealy, Deidra Riggs, and Denise Hughes. Each of these women personified such grace and wisdom based on their years of experience as Christian writers. What a gift to glean from them! God truly is amazing, to forge fast friendships and memories that will last a lifetime. I’m excited for you to read more about how the others experienced the retreat and what they took away from it! I’ve set up this special edition link-up so the attendees could have a space to share their reflections and so we could benefit from their testimonies. Enjoy catching these glimpses of how God worked while we were together! 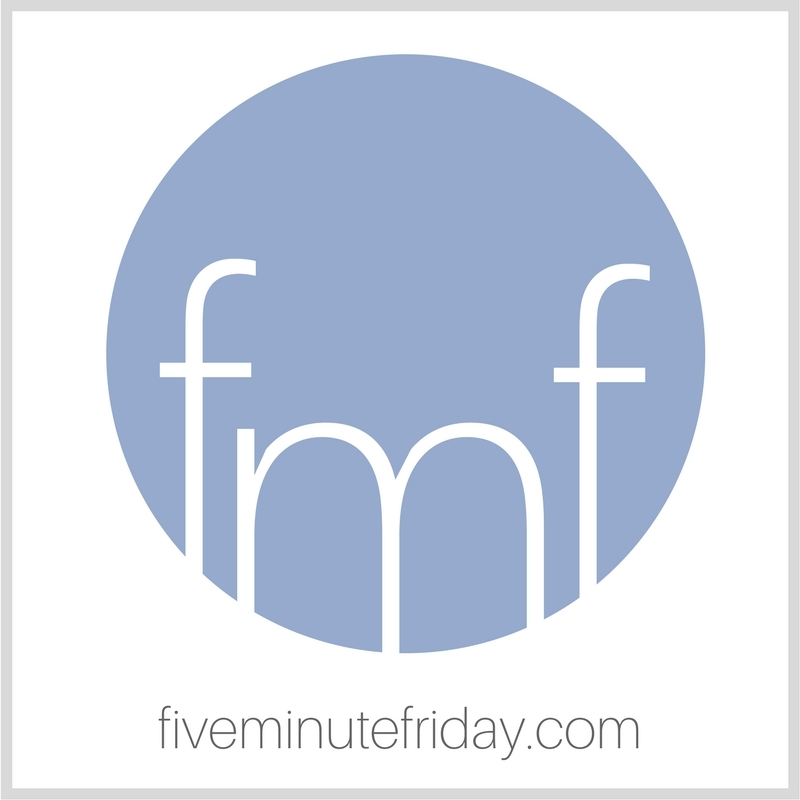 Want to hear more about the Five Minute Friday Retreat? Here you go! I’m so bummed that I haven’t made one yet. I’m so glad it was such a fulfilling weekend for you all. This is really nice to read. I would have loved to come. My brother lived in Kansas for 2 years (military) and if he’d still been there I would have made a point of attending! I hope to attend at another time and/or perhaps see some of you at the Festival of Faith & Writing or some other conference. Woohoo! I am so excited about reading everyone’s posts. I am praying to join you some day. Being in AZ made it a too lofty goal, but now that we have moved to Michigan, my prayers are alive again. I’m gonna have a campout with my laptop and absorb all these amazing posts this week. I love you all! And miss you something crazy! I LOVE the photo compilations! Oh how they make miss you all even more! I hope to link up soon before it expires. Been taking a blog break but for this I will break the rules mwahaha! Sounds like so much fun! I must do this sometime.